Our mission to make the finest tasting products via the artisan methods of years past and to provide friendly, helpful service to our customers guides all of us at Country Village Meats. 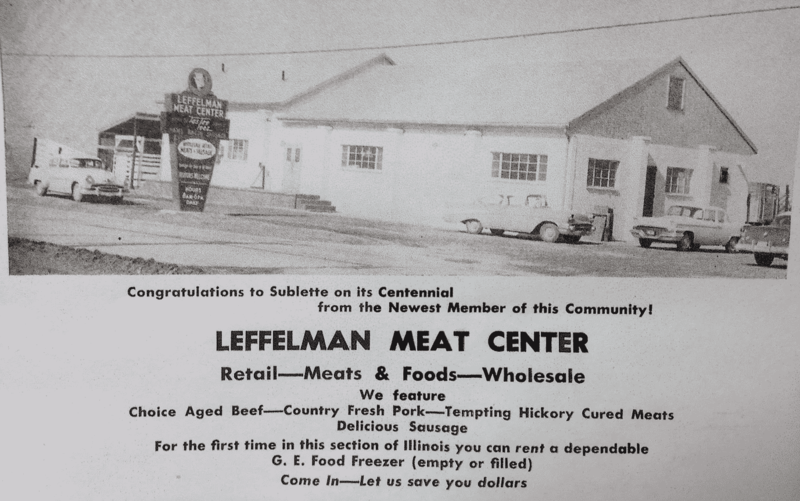 Our butcher shop began when Howard Leffelman believed he could provide superior meats and butchery services for the area communities. 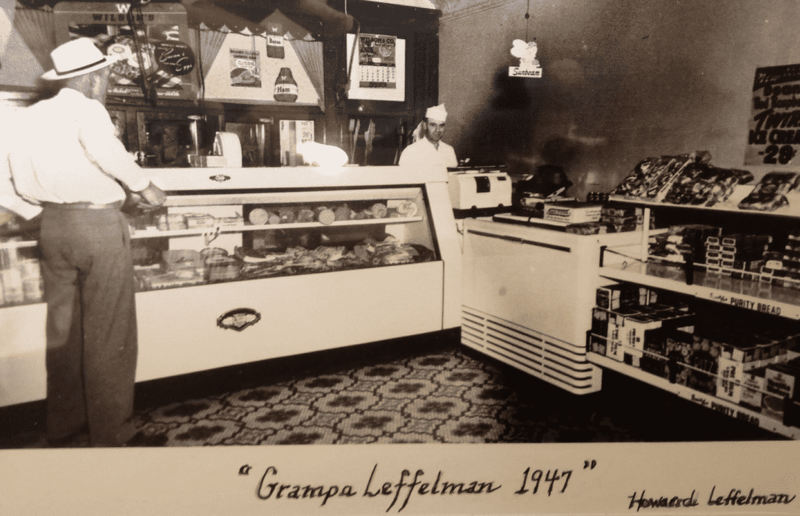 He opened the Leffelman Meat Center in 1955, which he operated with his son Gerald. In 1974 the Shrock family bought it. Eddie Morrissey and Dale Leffelman purchased it in 1995 and renamed it Country Village Meats. Then in 2018, Paul and Laurie Darrow became the owners. 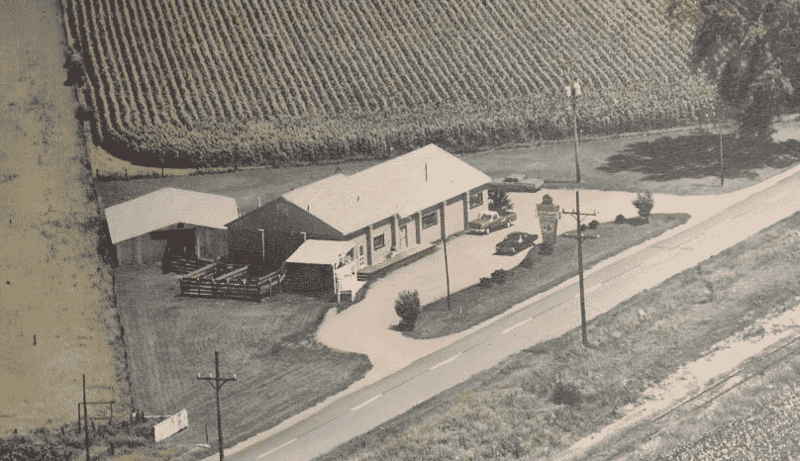 Throughout the ownership changes, Howard’s cornerstone of providing superior meats and butchery services remained the guiding principle.  Previous owners shared the recipes and instructions from past Country Village Meats butchers assuring generations enjoy all the tasty products our customers love. We look forward to providing you the meats that make your meals tasty and memorable.